From an early age Konstantina took acting, singing and piano lessons. While she was studying English Language and Literature in the National University of Athens, she fell in love with Shakespeare, Jane Austen and period films. She, then moved to London, to study Acting for Film, in Met Film School. 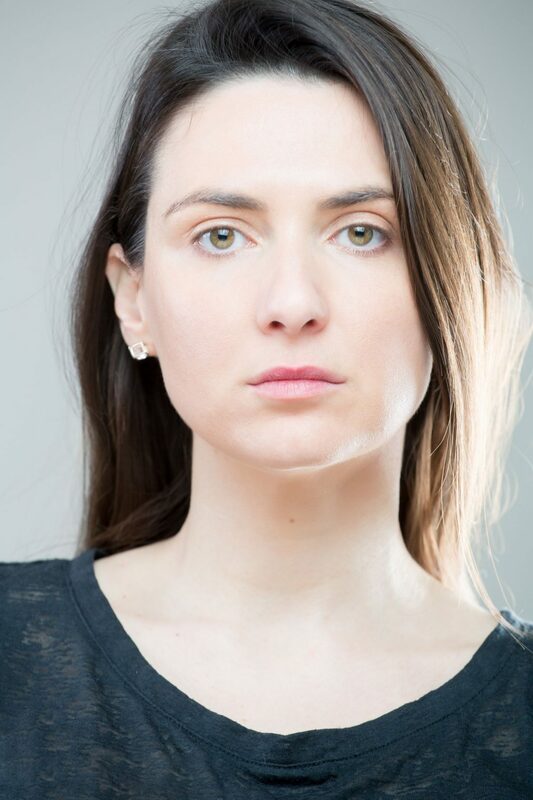 Konstantina has an experience in different acting methods. She had participated in three plays, M.L.E, an awarded English-Canadian feature film, directed by Sarah Warren. Many short films and a documentary, “Four Dimensions and One Lamp” directed by Th. Neofotistos for ERT. She has recently co-starred in “Abandon”, an Australian-Greek short film by M. Bates.